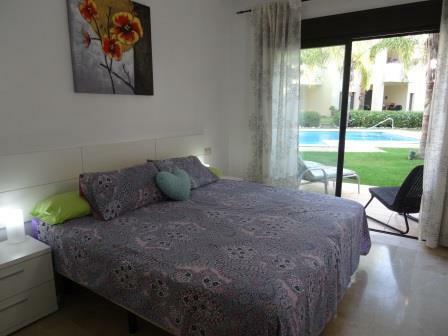 Superb bargain!! 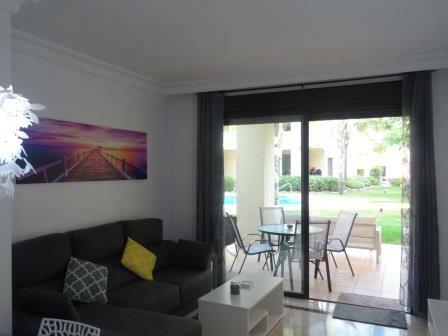 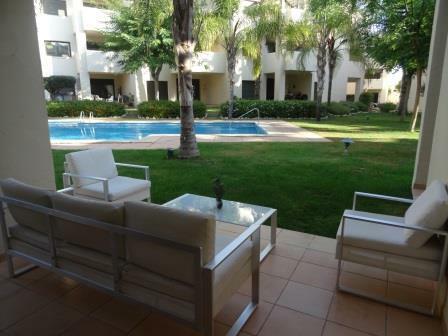 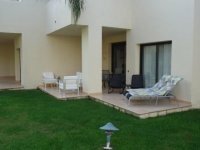 A lovely apartment on Roda Golf in an excellent location overlooking the swimming pool on phase 2. 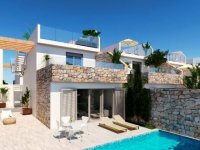 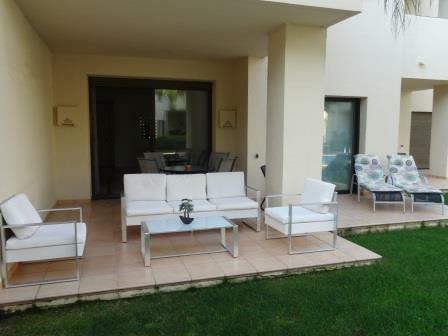 This Roda Golf apartment enjoys lovely views across the gardens and swimming pool and benefits from an extended terrace from the master bedroom. 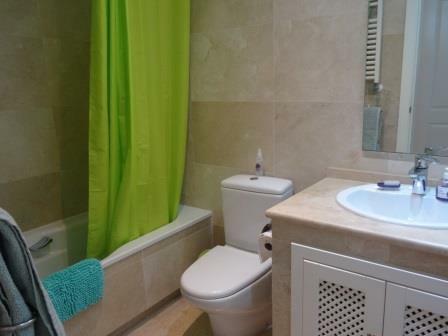 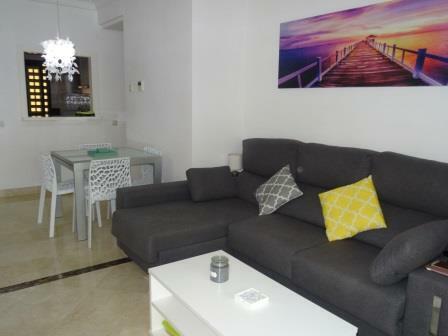 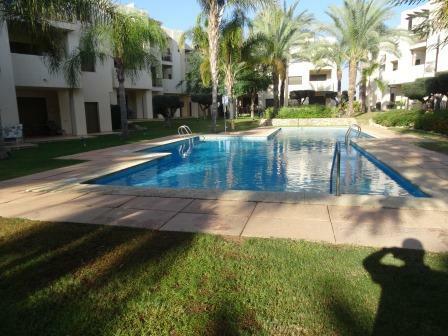 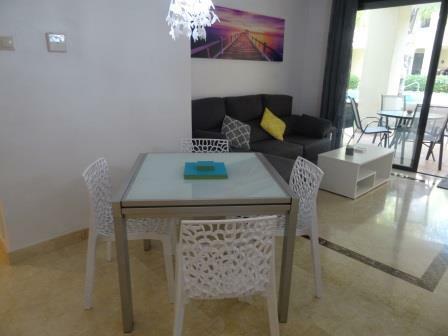 A really good location for this Roda Golf ground floor apartment and is sold fully furnished. 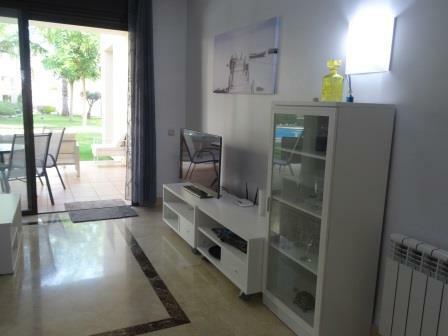 This Roda Golf property is also sold to include private underground parking and storage room. Located on phase 2, so just a short walk to the Roda golf clubhouse, bar and restaurant. 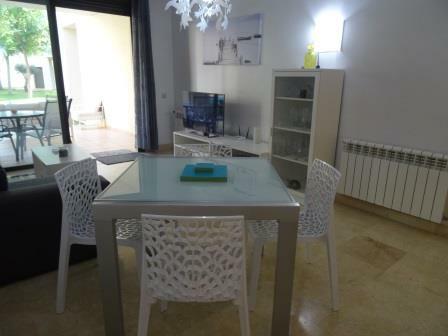 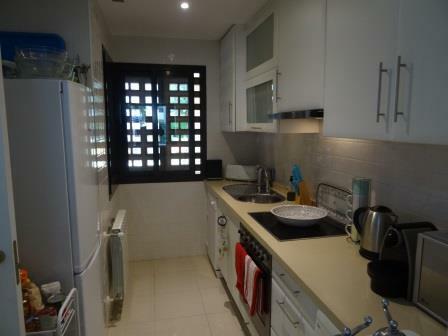 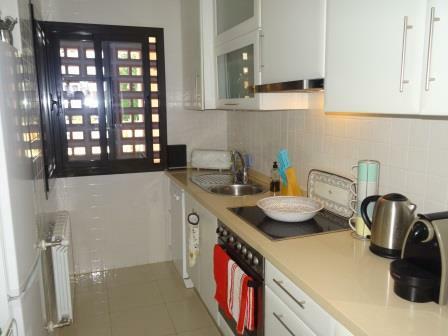 A great opportunity at just 124,950 Euros to include furniture and kitchen appliances. 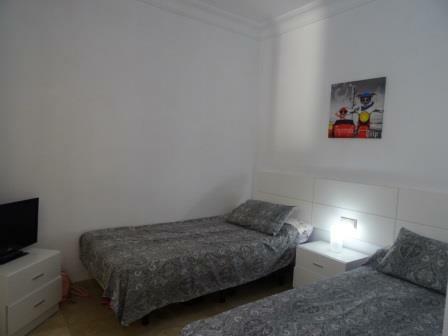 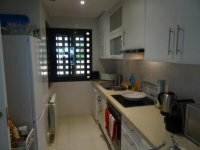 The apartment is furnished to a high standard, there are also 3 bikes included in the sale, a super apartment on Roda Golf and a real bargain at just 124,950 Euros.